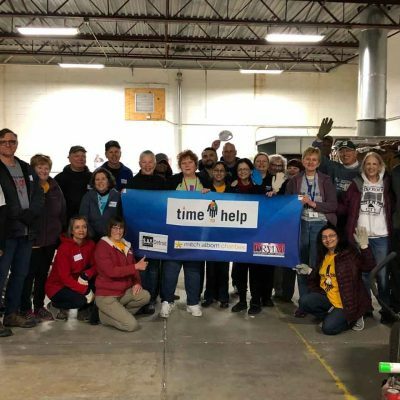 Established in 1997 to galvanize volunteerism on a regular basis, A Time to Help stages monthly projects to aid the needy and promote unity in metro Detroit. 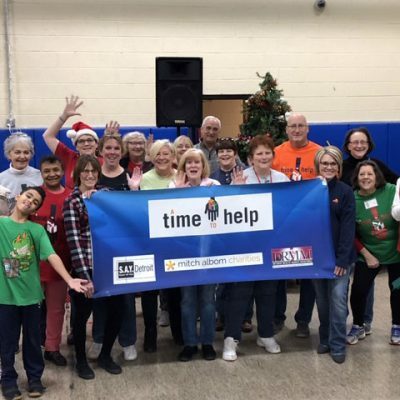 Since then, more than 200 monthly projects have been completed by thousands of volunteers, ranging from building houses, delivering meals, beautifying city streets, running adoption fairs, repairing homeless shelters, packing food, and hosting an annual Christmas party to a shelter for battered women. 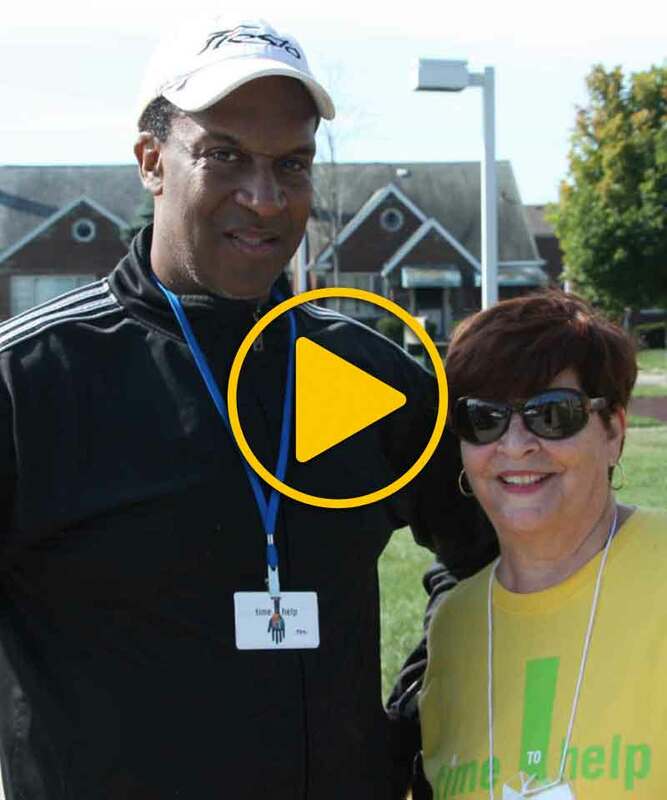 Mitch Albom and WJR co-host Ken Brown lead each monthly project, usually held on Saturdays between 9AM – noon. 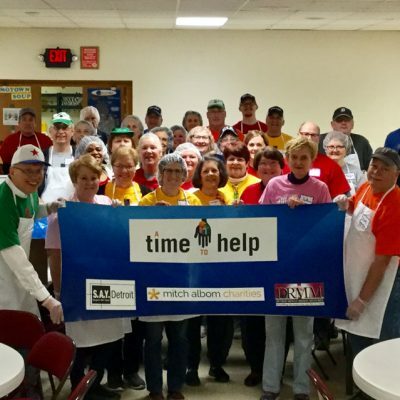 Volunteers can sign up for one, two or all, and there are no requirements, except that, for most events, volunteers should be at least 18 years of age. Older teenagers can come if accompanied by at least one adult supervisor for every four of them. 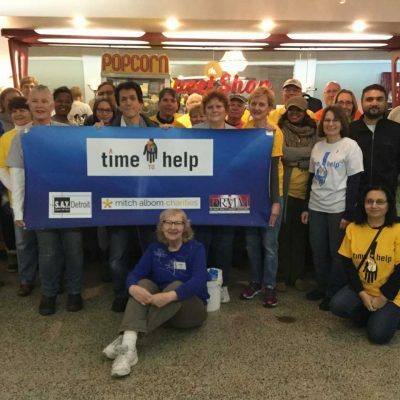 Do you have a suggestion for a project, or have a question about volunteering? Contact us at atimetohelp.detroit@gmail.com. 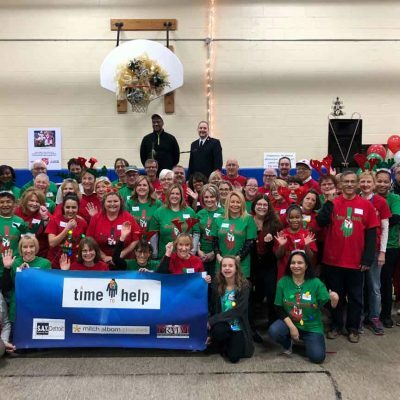 For the first time ever, A Time to Help added a second event (aka pre-gamer) in advance of SAY Detroit’s annual Christmas Party to benefit The Salvation Army Harbor Light in Detroit: a decorating party.